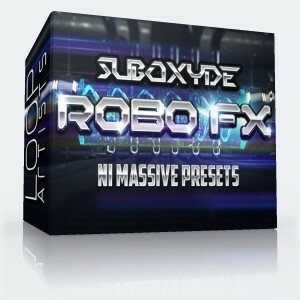 SubOxyde drops some Massive dubstep Bass presets ready to be synced straight to your beat! 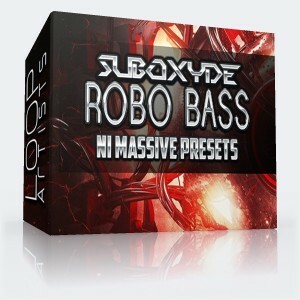 These bass presets will add thick and robotic fatness to your track. These massive presets are excellent for more than just dubstep. They can be used for anything from complextro to hip hop and edm in general.